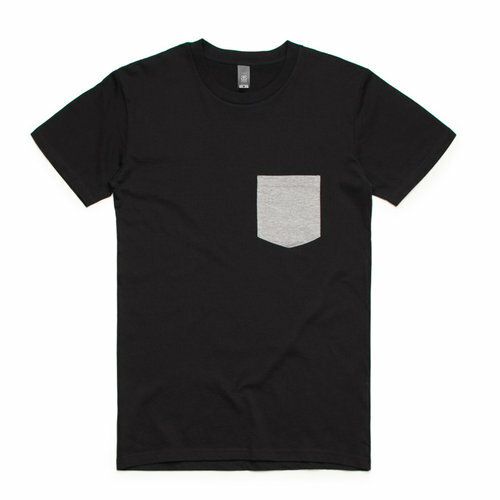 The Staple Tee is a mix of all of our favourite men's t-shirts blended into one super fine cotton masterpiece, try it once and it should become a staple in your wardrobe. 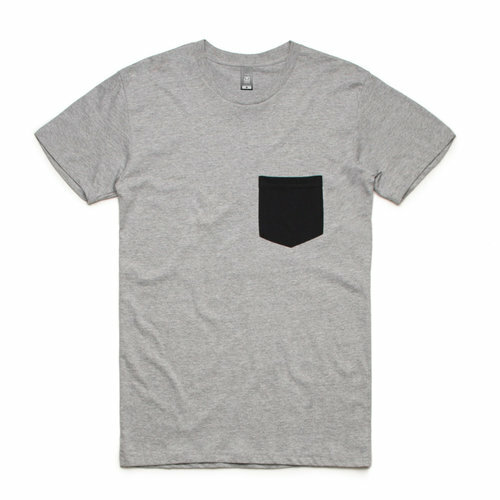 Longer length and looser fit than the AS colour Paper tee and comes with pocket on left hand chest. *We do not sell AS Colour blank, only printed garments.